Alan Pardew | NUFC Blog. Archive for tag: Alan Pardew. 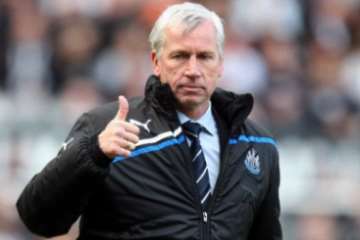 “Judge me on ten games” pleaded Alan Pardew as media and fans alike called for his silver head. It was only a matter of weeks ago, but it seems like a far away memory now. 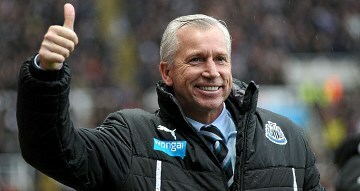 Indeed, it has only taken half that many games to take Alan Pardew from the mire to the sunlit uplands of redemption. 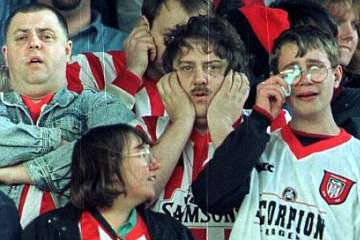 There have even been calls for the fans who doubted him to make a humble public apology to the great tactician after his sudden return to route one paid instant dividends, thrusting the Magpies to the giddy heights of eighth in the table at the time of writing. Highlights (can’t believe I just wrote that) of Alan Pardew’s Chelsea pre match press conference yesterday.